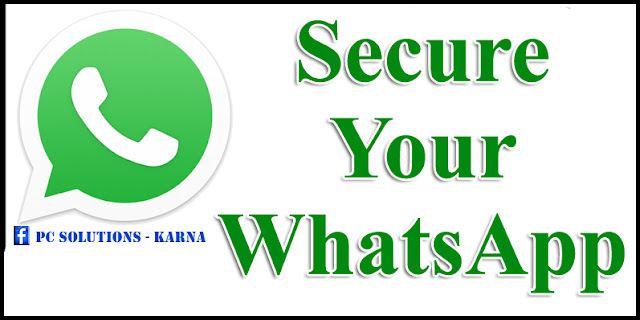 adds more security to your Whats App account. 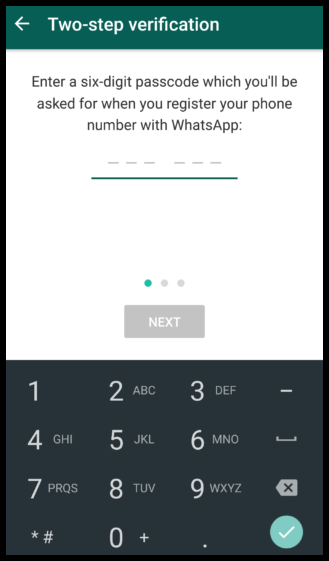 When you enable the two-step verification, any another attempt to verify your mobile number number on Whats App Application must be accompanied by the six-digit pass code (you have chooses) that you created using this New feature. While enabling this Two step verification feature, you can also enter your valid email address. 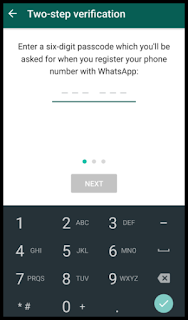 Given email address will allow Whats App to send you a URL (link) to entered email Address to disable Two-Step verification in case you forget your 6-digit pass code, and also it is act as a safeguard to safe your whats app account ever. its highly recommend you Give a valid email address so that you are not locked out of your Whats App account if you forget your pass code. 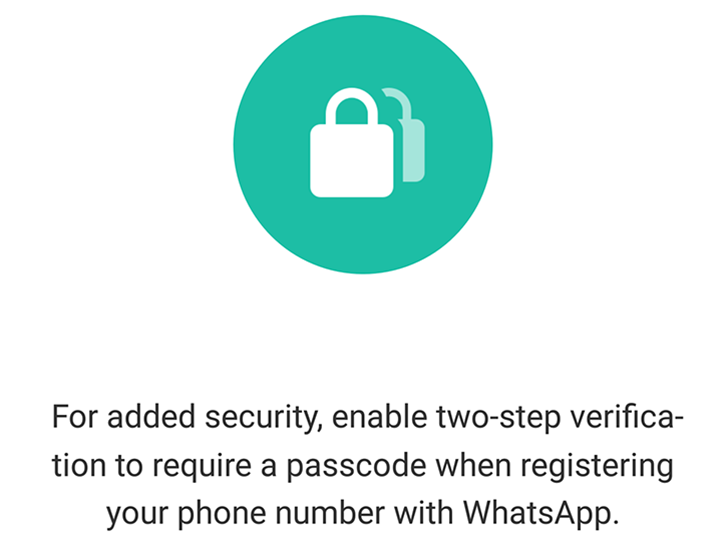 If you have Two-step verification enabled on your account, your number will not be permitted to Disable Two Step Verification within a week of days on Whats App without your pass code. 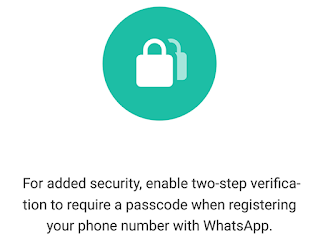 Thus, if you forget your own pass code, but did't Give an email Address to disable two-step verification, Even you will not be permitted to re verify on Whats App within A week(7) of days of last using Whats App. After completion of these 7 days, your number will be permitted to re verify on Whats App Account without your pass code, but you will lose all pending messages upon re verifying they will be deleted. If your number is re verified on Whats App after a month(30) of days of last using Whats App Application, and without your pass code, your Whats App account will be deleted and a Fresh New one will be created after success of re verifying. Important Note: To help you to never forgot your pass code, Whats App Application will Random periodically ask you to enter your pass code. There is no more option to disable this without disabling the two-step verification feature.